The Food Bank of Northwest Indiana is reaching underserved individuals and communities with the nutrition and resources they need. 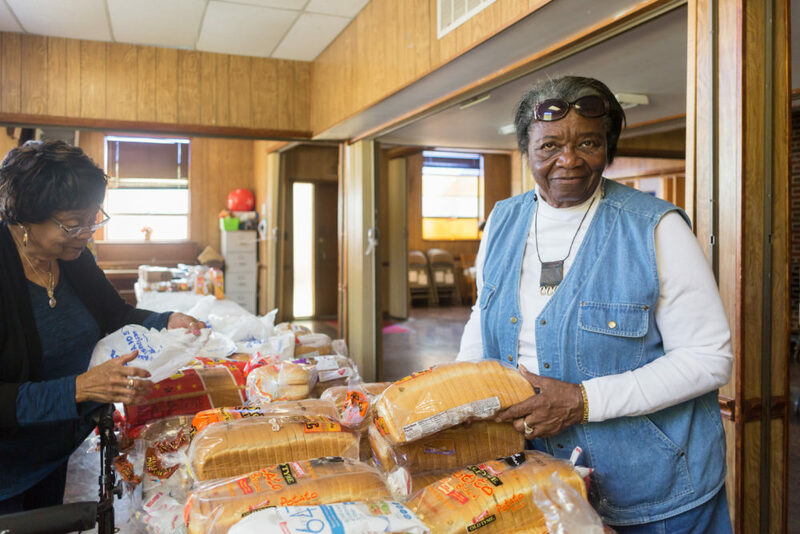 Hunger exists in every community across Northwest Indiana. And with identified food deserts throughout the Region, as well as a lack of reliable transportation for many people we serve, access to nutritious food can be a struggle for our neighbors in need.The Food Bank works to bring critical nutrition assistance and additional community resources directly to individuals and families in need through a variety of mobile food distribution programs and services. Mobile Marketplace, formerly known as Pantry on the Go, is a food distribution program that directly serves individuals and families in areas where additional food assistance is needed. Mobile Marketplace travels to different community each week, distributing healthy food to individuals and families across the Region. Often, the Food Bank will partner with other community organizations to supply additional services and resources. Special Mobile Marketplace Events take place throughout the year to address a greater need for food assistance during times like holidays or the start of the school year. See the Mobile Marketplace schedule here. The Food Bank is always looking for individuals, groups, and organizations in the community to help fight hunger through Mobile Marketplace and other programs. 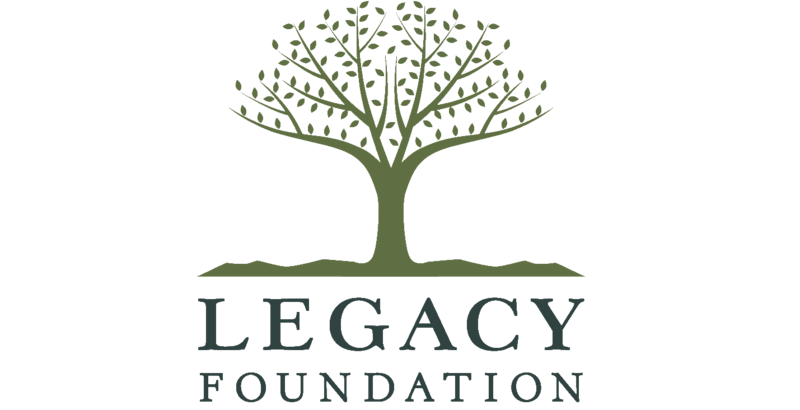 Sponsorships, volunteer opportunities, and site partnerships are available. Contact Emily to learn more today!